Need For Speed just announced their PC version that is coming March 17th. When I reviewed the Xbox One version, one of my biggest complaints was the lack of steering wheel and pedal support, as well as manual gearboxes. Thankfully the developers, Ghost Games, has heard that feedback and has addressed it in this release. 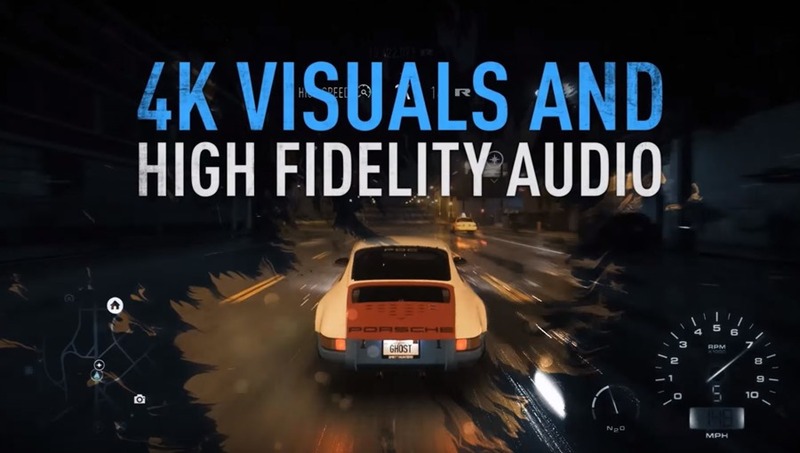 The PC version of Need For Speed will also feature 4K graphics and an unlocked frame rate, meaning your investment in the big graphics card is now ready to be put to use. 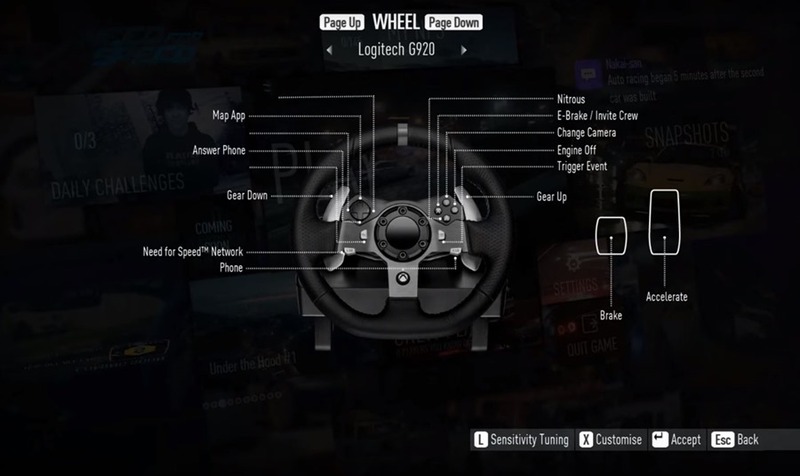 Steering wheel support includes selection of wheels from Logitech, Thrustmaster and Fanatec, something that frankly any racing game shouldn’t be without. As for the decision to add manual transmission to the cars, that comes purely on community feedback. It’s slightly alarming they had to ship a game and wait for this feedback, its abundently obvious this was going to be a request from day 1. 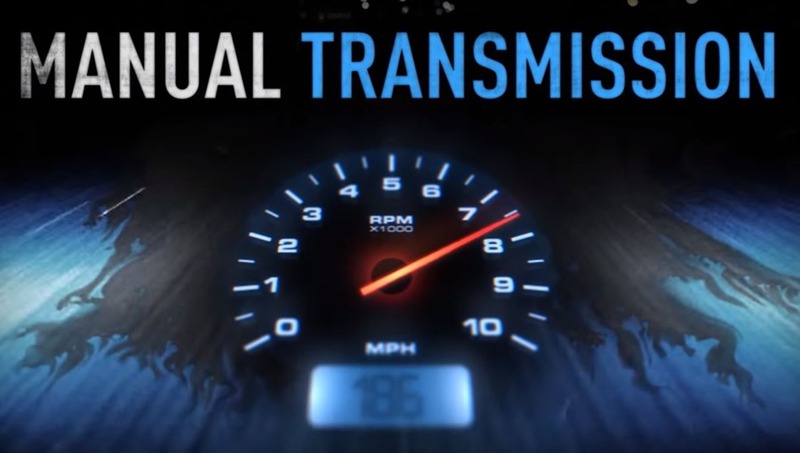 For those games on console, there’s also good news as the manual transmission will be making its way to both PlayStation 4 and Xbox One. 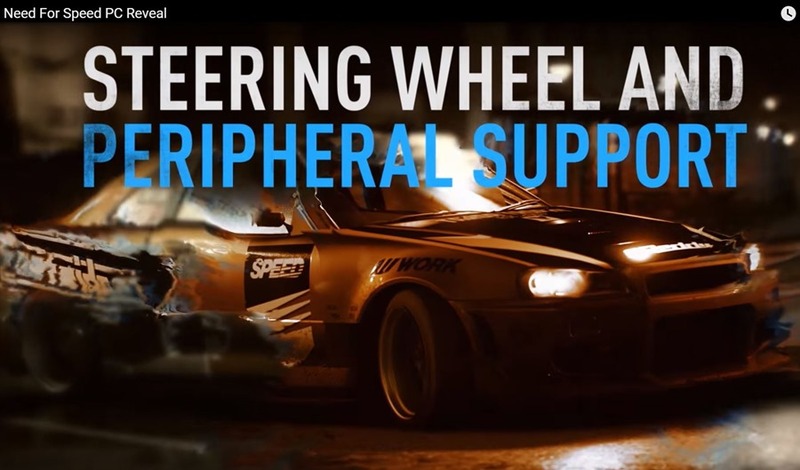 We’re still checking on the wheel and pedal support on consoles, but expect riots on the streets if there’s not. If you’re a member of EA’s Origin Access, you’ll get early access to the PC version starting March 10th, the rest have to wait till March 17th. You can watch the full PC announcement of Need For Speed here.